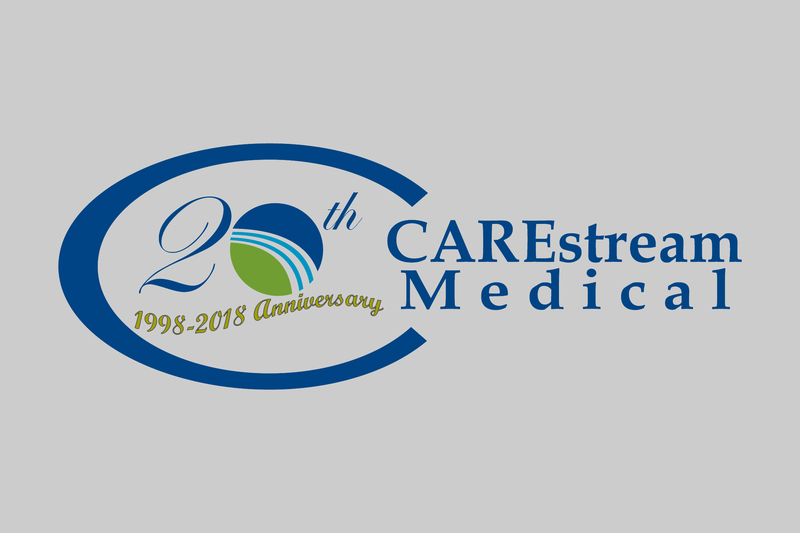 CAREstream Medical has been a leader in the field of Respiratory and Anesthesia supply since our incorporation in 1998. We carefully select each of the products in our catalogue to offer only the best quality and value to our customers. 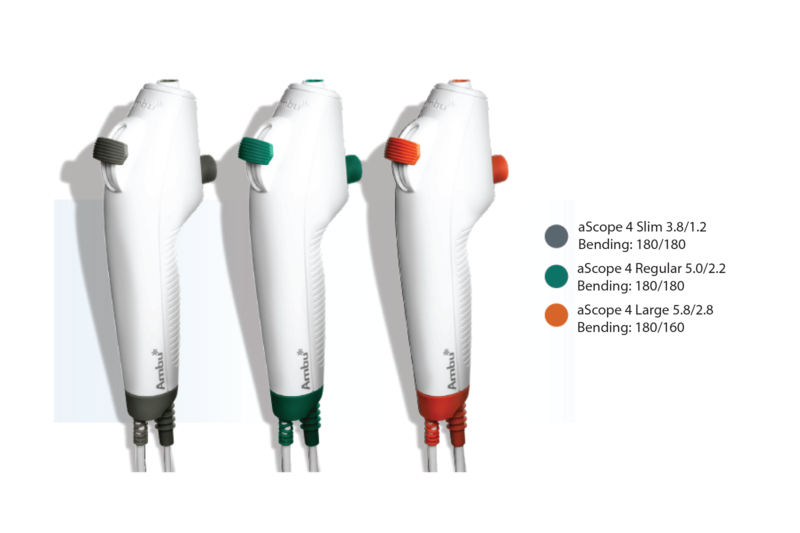 Our support team is knowledgeable and experienced in the medical field to answer your questions and provide the support you need to make the right product decision. 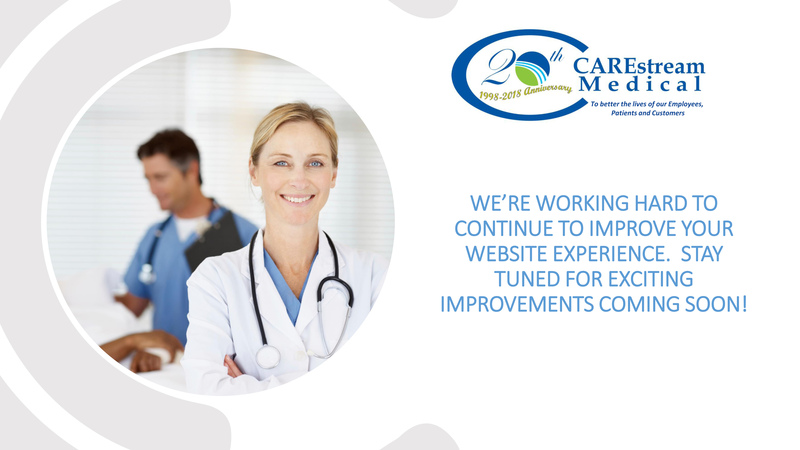 CAREstream Medical is an ISO: 9001 and ISO: 13845 certified company.